Why would you need local business wordpress themes? Of course, to mark your business’s online presence through a website using WordPress themes. You can get a website yourself by using a feature equipped theme. There’s a whole stack of local business wordpress themes to choose from. In order to help you, we are providing you with the 5+ Local Business WordPress Theme to bring your local business website on the top of the web market. These WordPress themes have amazing features like responsiveness, SEO friendliness and a lot more to enhance your website. Below listed local business WordPress themes are suitable for those who wish to appear in the web market and the search engine results. Have a look at them. Local businesses will provide you a platform to create a stunning website for your business. It has amazing features like lead generation form through which you can get the leads of potential customers, a responsive layout which enables your website to fit any screen and a lot more. 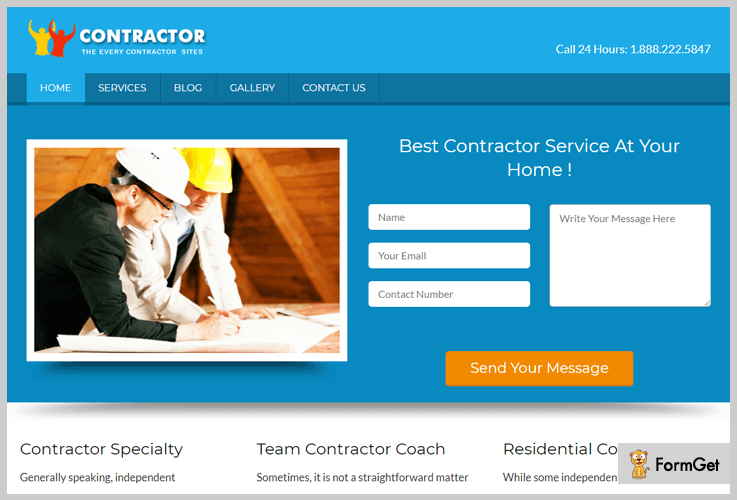 This WordPress theme can be used by local vendors, contractors, shopkeepers, business firms and service providers. You can easily buy this local business WordPress theme and make your website recognized worldwide, by paying $97. It allocates your homepage with a blog section, where you can list down all the services. This template provides you with an image, video section and a lead generation form. This has a 20 professional design logo for all different types of business. Colorway V3 WordPress Theme gives a well-designed structure to your website with a single click installation process. This theme is widely used by people around the world. It has 16 fully editable banners which can be used to advertise your services on the website. Easily buy this template at $79. Here in this template, you can enhance the homepage with a slider design and sharper animation effects. It has a bonus point with the background where you can add your business images. Compatible with all major browsers like firefox, chrome, opera mini etc. 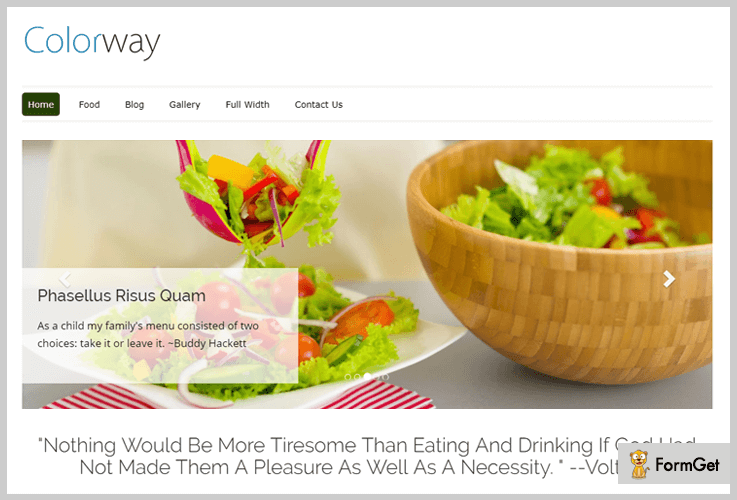 Colorway V3 WordPress theme is responsive in nature. Startup WordPress theme provides you complete website solution for your local business. 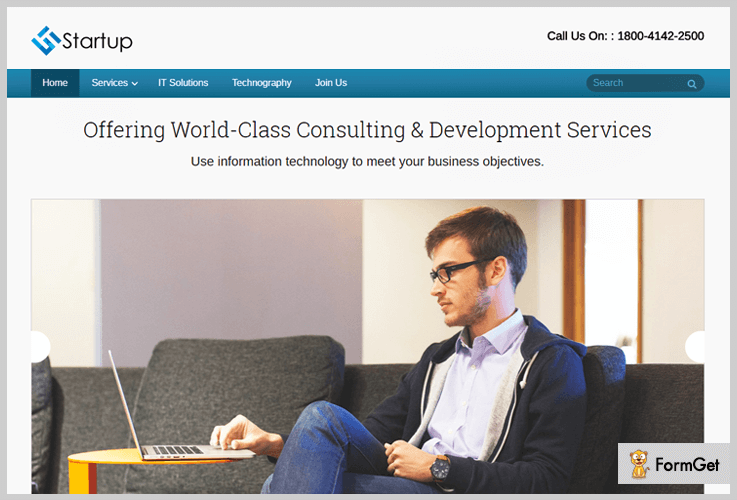 This theme is basically designed for local businesses, corporate business and consulting services with its distinct advantages like responsiveness, lead generation form and more. Buy this Startup WordPress theme at $79, with its lifetime usage and 24*7 client support service. It showcases your business product and services in a three column feature area. Provides you with google map Integration for better findability for the clients. This theme includes single slide support for images/video of your business. The template has ten classic theme colors. 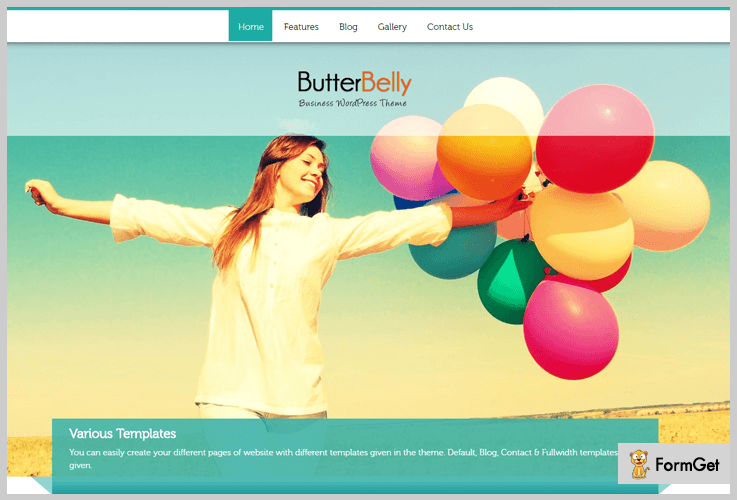 You can use this theme to create a professional and informative website for your business. It will generate leads for business and please the visitors with a full-width slider. The template is very simple, elegant and fully responsive. In this template, by default, you will be provided with a contact form on the homepage to optimize users conversion rate. Buy this theme at $79. It has a fullwidth elegant slider on its homepage where you can add images with a small caption option over it. This template provides you with a lead generation form in an admin panel. It contains unique blog section area where you can share your business tips. It is a translation ready theme which can easily adapt any kind of languages. 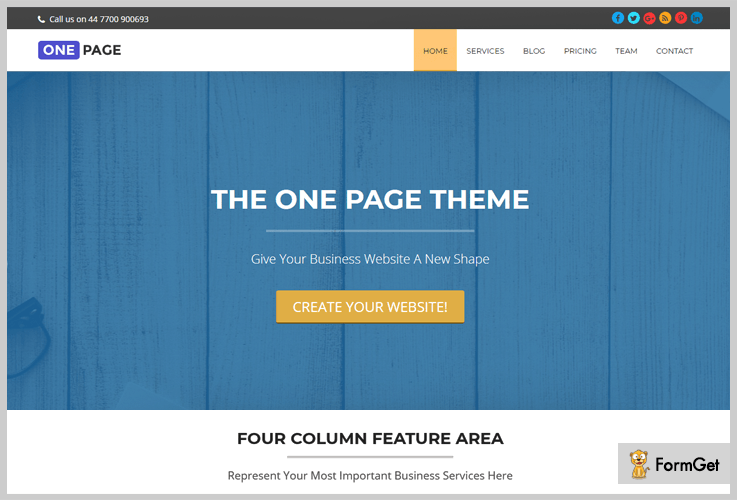 One Page WordPress Theme easily handles your local business details within a single homepage. The theme is built for both personal and professional business sites. It provides important business information on its four-column feature area and a full-width slider. One page WordPress theme is free of cost with lifetime support service. The theme is custom enabled and lets you add a custom logo, custom background and a lot more. The theme is translation ready with all kind of languages. It provides you with the threaded comments section. 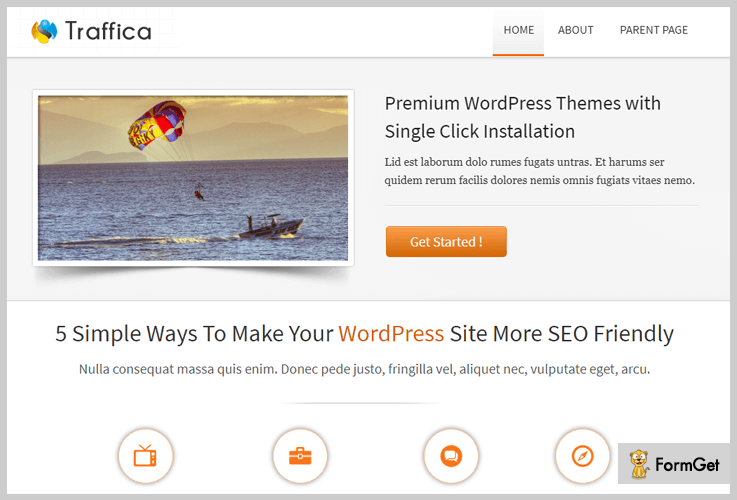 Traffica WordPress Theme is beautiful and easy to customize for your business websites. It supports six widgetized areas two in the sidebar, four in the footer section. The template has featured image section to showcase your small business images. Easily downloadable theme from wordpress.org as its free of cost for your business website. It has a two column section to display your business details in a well-settled manner. This template provides you with editors style on your backend side where you can easily edit or replace the details. The theme can adopt any language for the user as its translation ready in nature. You can share your views and solve your customer’s query in a threaded comment section area. So, here we are done with all the Local WordPress Themes. We hope you have found a theme to boost up your local business website. If you like the content then please comment below. We will get back to you in no time.